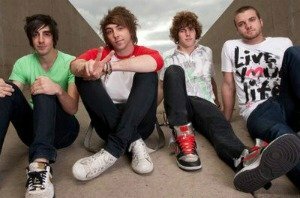 Members of All Time Low wearing Converse All Star Chuck Taylor sneakers. 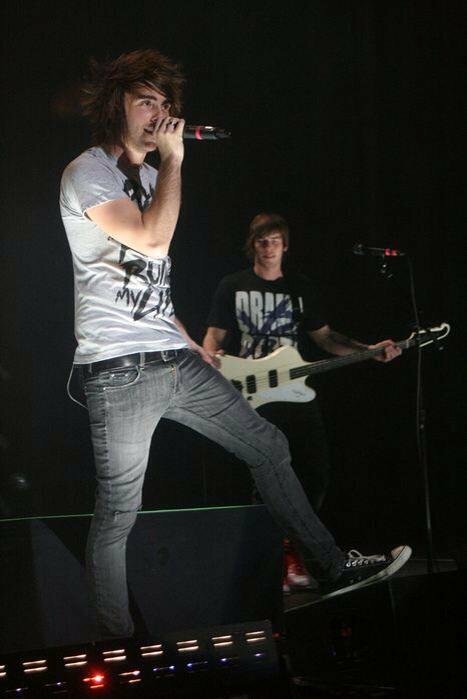 1 All Time Low Alex Gaskarth wearing white chucks. 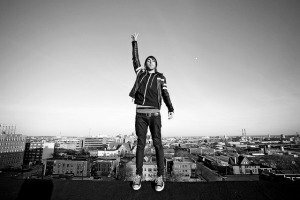 2 All Time Low Alex Gaskarth wearing black chucks. 3 All Time Low Alex Gaskarth on top of the world wearing black chucks. 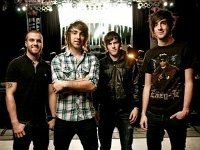 4 All Time Low Alex Gaskarth wearing black low cut chucks. 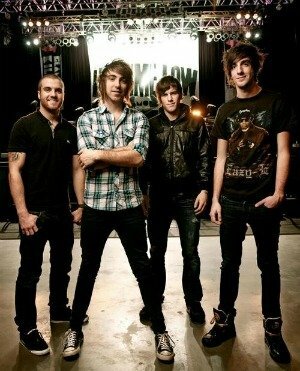 5 All Time Low Jack Barakat wearing black chucks. 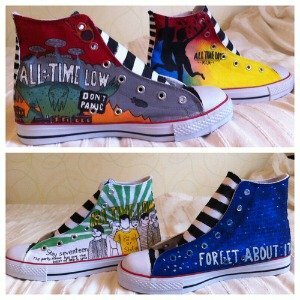 6 All Time Low High top chucks painted in tribute to the band All Time Low. 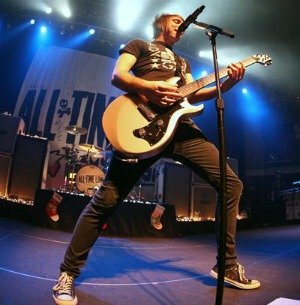 7 All Time Low Alex Gaskarth wearing black chucks during a performance. 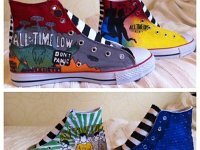 Photos of All Time Low band members wearing chucks in casual, posed, and performance shots along with some pictures of tribute chucks painted by fans.